The emergence of internet and ecommerce has created a huge hype, especially in India. People are eager to start their own online business. However, most of them do not have enough budgets. So, one question that everyone has in their mind is “How to start online business in India with no money”? Well, this article has all the answers to your queries. There are a few steps that you need to follow so that you can start on with your “No Budget” business without any issue. If you have a steady source of income, don’t delve and leave the job straight away. To build an eCommerce business form scratch will take quite a long time. Directly starting on any business is not the right way. You will need some source of income while your business stabilizes. Once your business is stabilized, you can leave your job and focus on it completely. There is no doubt that you will have to dedicate some extra time to your business after your work hours. But that hard work is needed if you want to succeed. You cannot start with a business right away unless you have a good business model in mind. The chances of failure pretty high if you do not plan properly or do not have the structured business model. Entering the market without a model is the biggest risk that one could take. Try to come up with a model that is unique. A unique business model is what will increase your chances to succeed. However, a unique idea is not essential to start a business. Your chances of succeeding are high even if you have a solution to a problem that is not addressed by anyone. 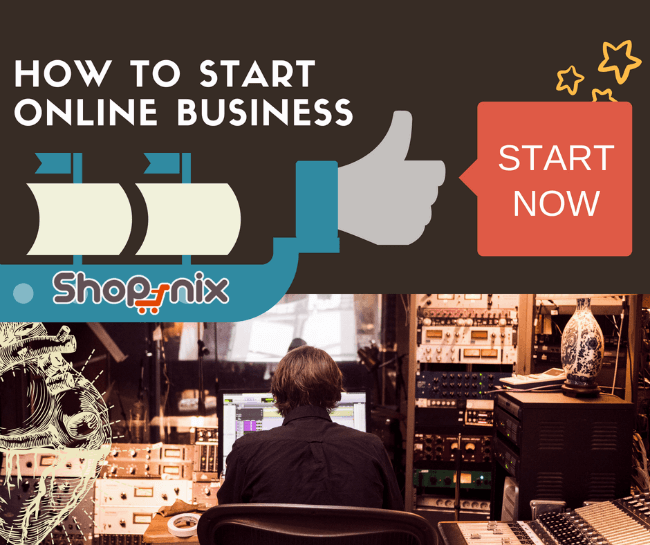  How to Start Online Clothing Business?  How to Start Online Grocery Store in India? Any online business must have a website to attract the consumers. You can build a free site using wordpress.org. All you need to do is pay for the hosting. Still, if you want to start your website without spending a single penny, you can use the wordpress.com. On the other hand, if your business is inclined towards eCommerce, you should definitely own an eCommerce site. Building up an ecommerce is now even more easy with Shopnix, India’s best eCommerce website builder. If you have an exceptionally great idea and need some investment to increase the business, you can look out for crowdfunding. There are several sites that allow you to participate in crowdfunding such as Kickstarter and Indiegogo. All you need to do is post your idea and target amount and wait for the response you expected. 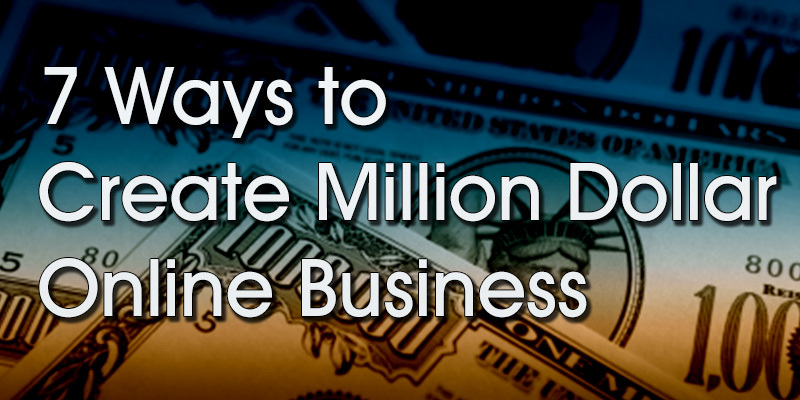 Following these steps will easily help you start your online business without any investment. However, there are lot more things that you have to do while working on your business idea. For example, never stop getting feedbacks and always keep implementing new ideas within your business. So if you are all set, get up start your business with a bang and keep working hard until you reach the pinnacle.